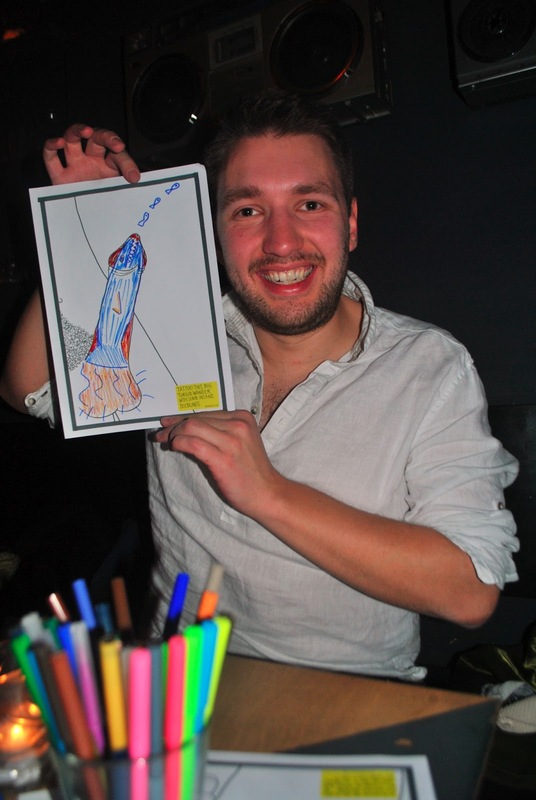 My name is Alex da Silva and I'm currently in my final year of University studying film and TV Production. 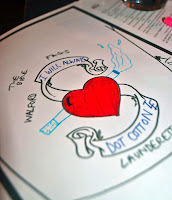 For my final year film I am making a documentary about 'doodling'. 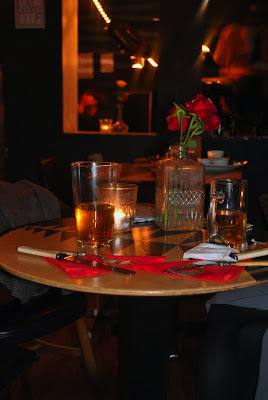 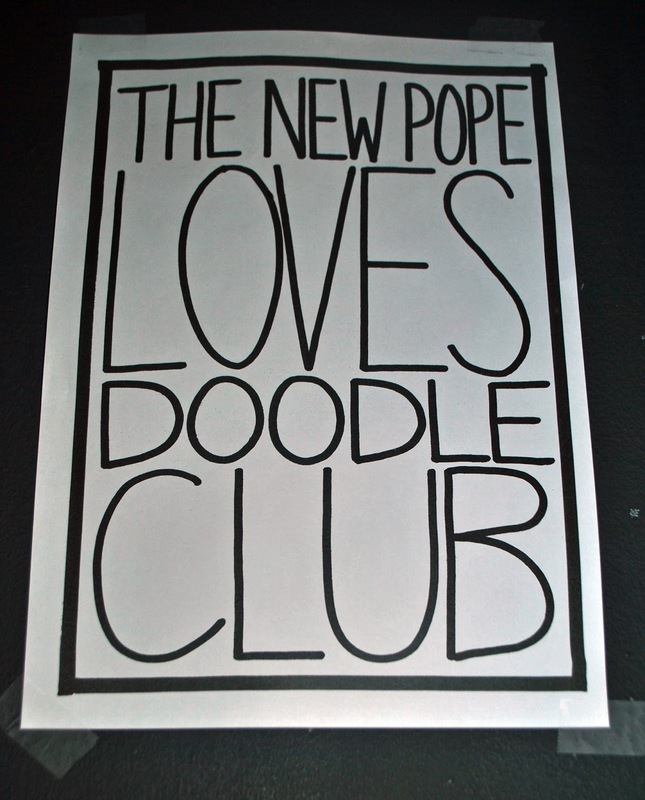 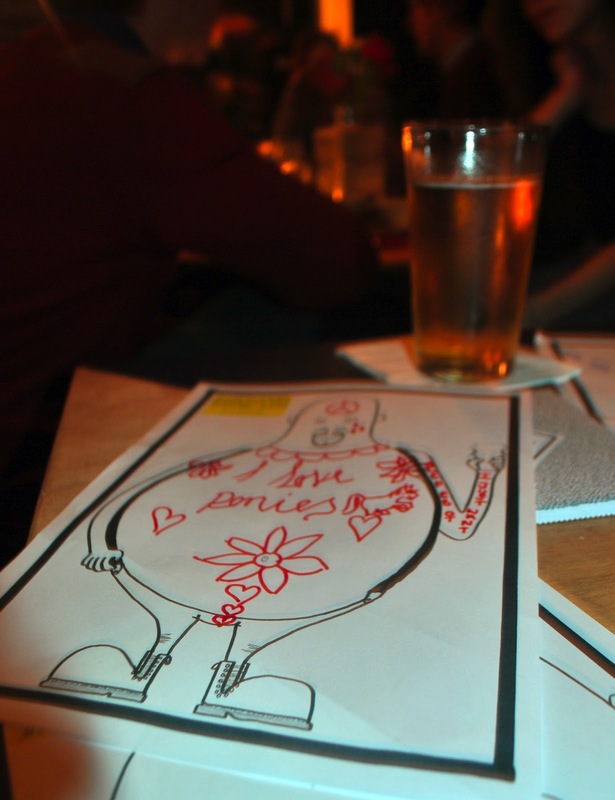 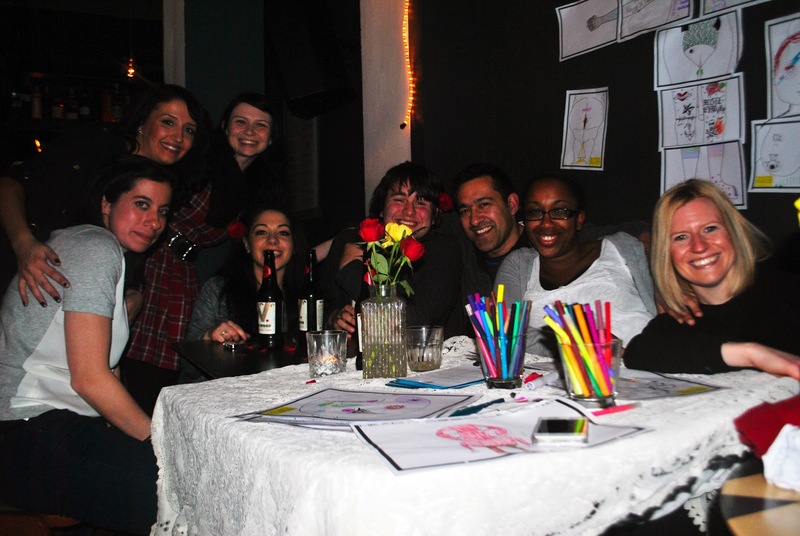 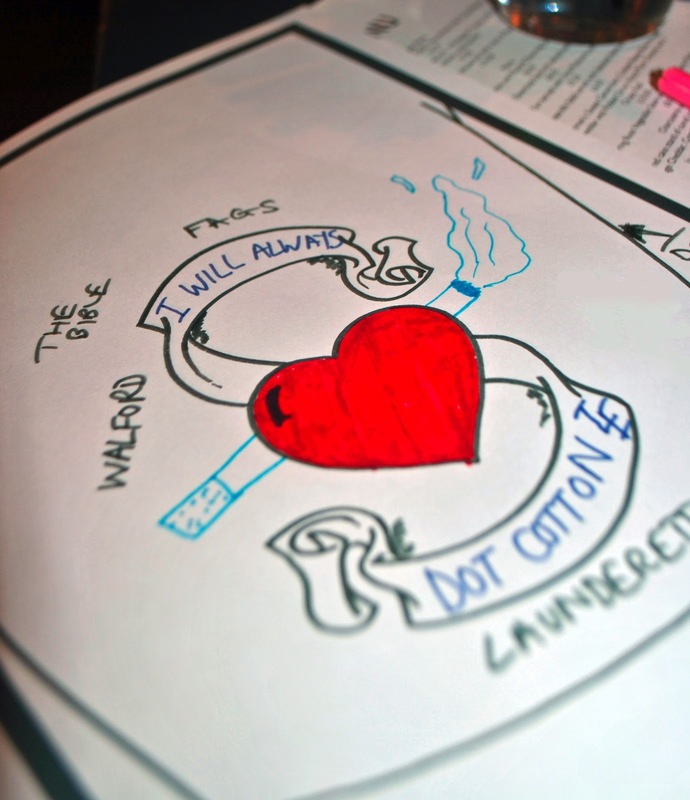 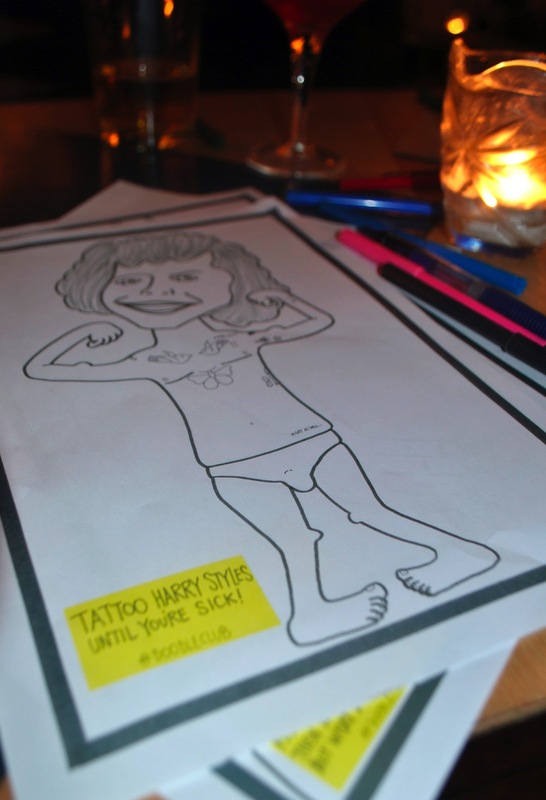 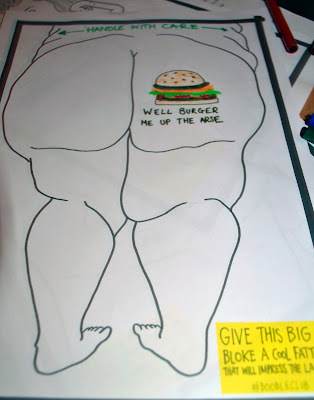 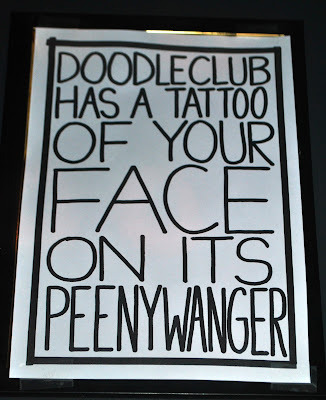 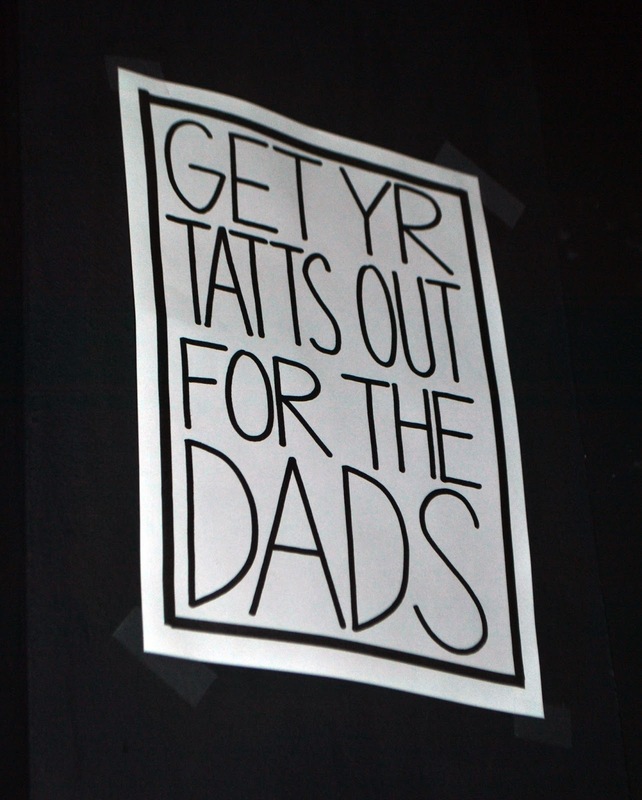 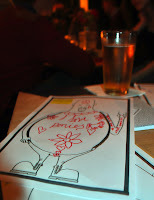 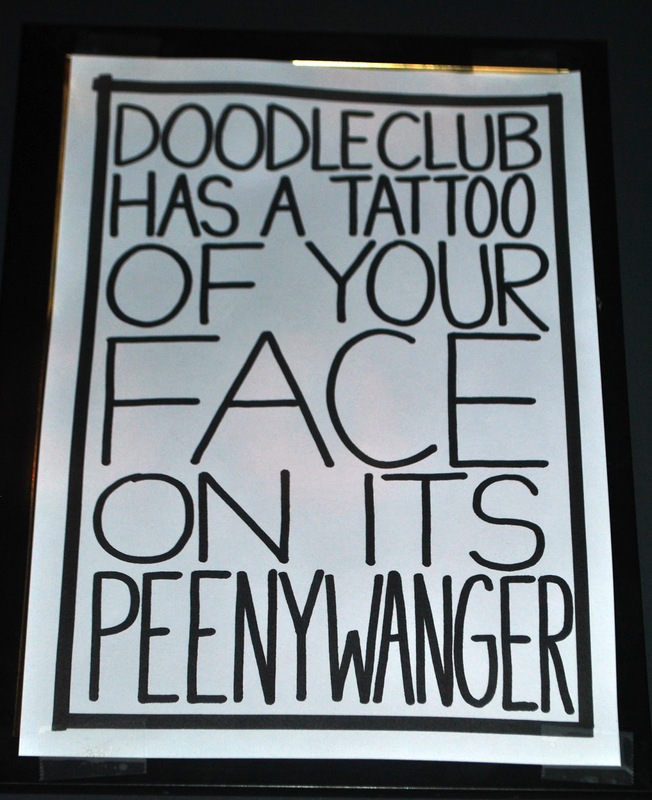 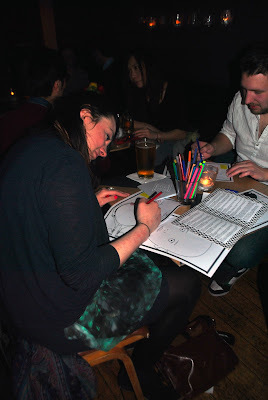 I interviewed Mr Mumbles a while back at the Doodle Bar In Battersea. 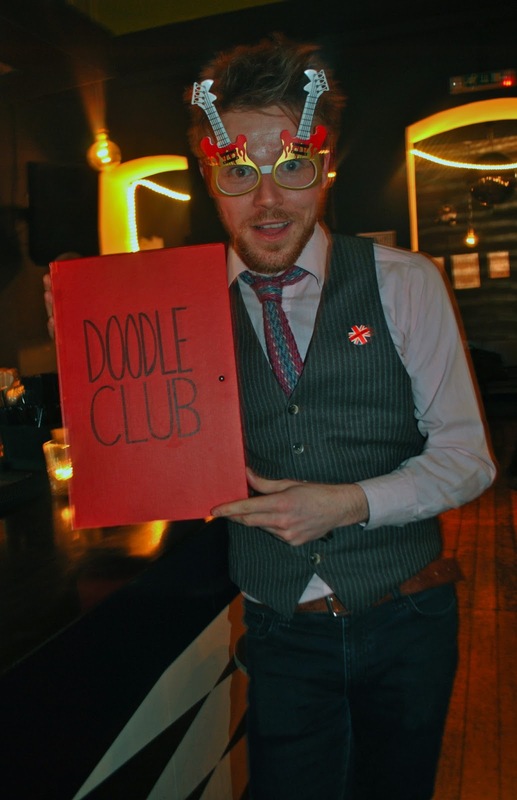 With your permission, am I allowed to use the picture of him from above (he's wearing funny glasses and is holding up the doodle bar book) for when I introduce him in my film?